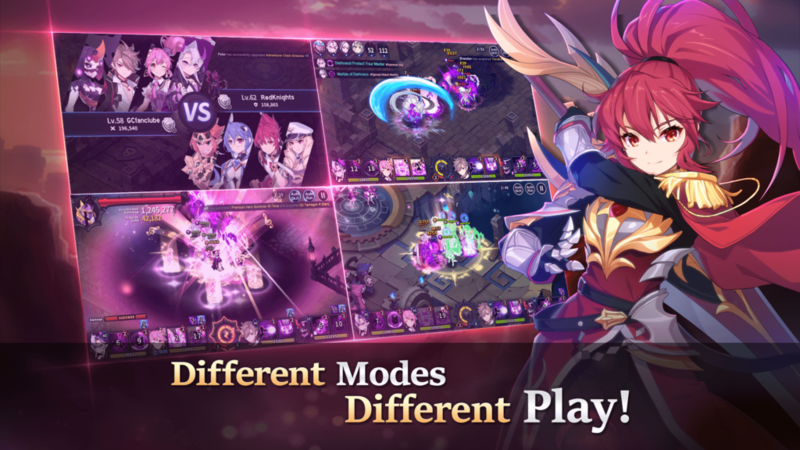 GrandChase is a mobile MMORPG, and like all mobile MMORPGs it’s fearsomely complicated, with pages and pages of skills and upgrades and currencies and rewards and the like. But fear not. 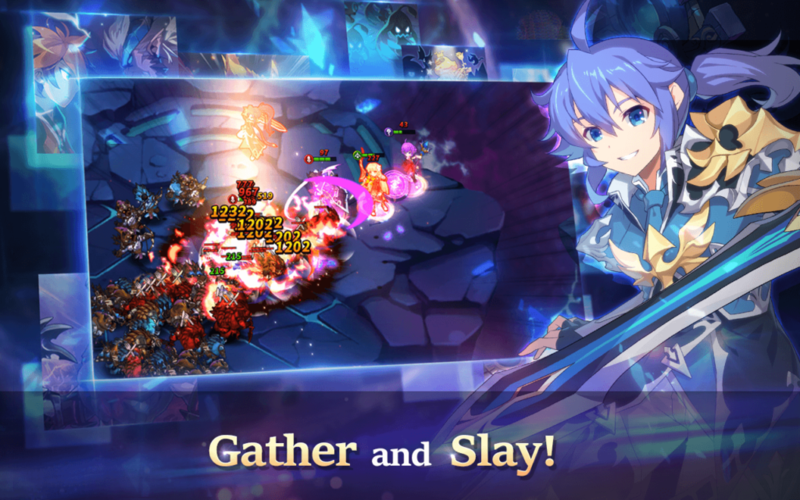 This handy guide will explain the basics of summoning, upgrades, heroes, and generally get you off to a solid start in the mind-boggling world of GrandChase. 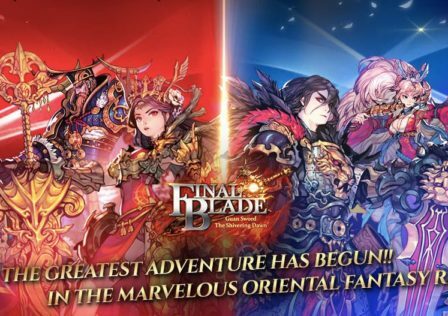 GrandChase is unusual for a mobile MMORPG in that the combat is surprisingly sophisticated. While you can set your party to auto skill and auto move, the game actually recommends that you take the reins yourself when the going gets tough. That’s because you have a number of moves at your disposal. Tapping on a point on the screen sends your party scurrying that way, while swiping the screen sees them dodging out of the way of any incoming attacks. Each party member has skills, which you can deploy whenever they’re available by tapping on the skill button in question or the head of the that particular hero. They come in active, passive, and special varieties. You can also pull off combos by deploying certain skills in quick succession. 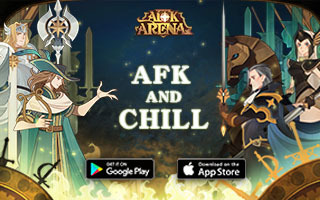 Skills are on timers, so it’s worth giving your heroes a chance to recover between waves. As well as individual skills you have party skills. You can deploy a party skill after every six hero skills. 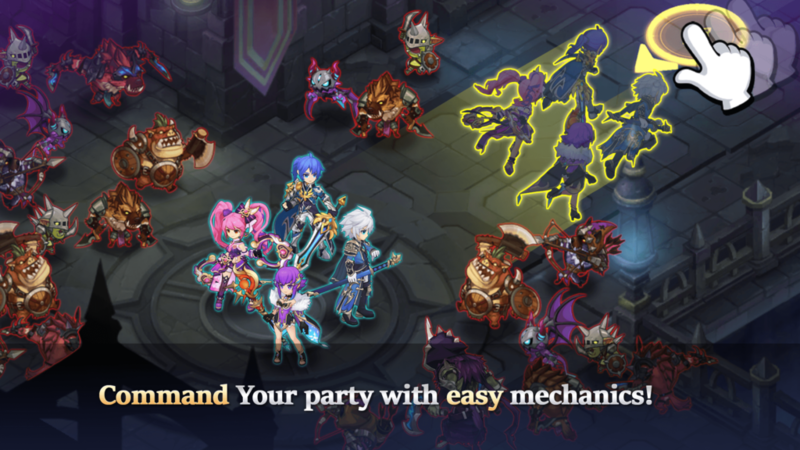 Like hero skills, party skills come in different varieties: party skill, party passive, and defensive passive. These party skills can be upgraded with research, so it’s important to keep the pace of research up by visiting the Skill Research page whenever a notification appears. You can find this on the Party page. There are various different classes of hero: tank, mage, assault, ranger, and healer. As you’d expect, the tank is defensive, the mage and assault are attacking, the ranger attacks from distance, and the healer heals. Each hero has its own rarity level, too. From rarest to most common it goes: SR, S, R, A, and B rank. Obviously it’s much harder to come by the rare heroes, but it’s worth it when you do because they’re more powerful than their lower ranking counterparts, with better skills, buffs, and debuffs. It pays to have a party containing a mix of the hero types, and therefore it pays to have at least one (preferably more) hero from each class levelled-up as high as you can get them. There are 70 heroes in the game, and you’ll never get them all maxed out, so you should concentrate on an elite group. And remember that in GrandChase, as in life, there’s so substitute for class. A six star hero from common stock will simply never approach perfection, so concentrate on levelling up your rarer heroes. You can view all of the heroes in the game by going to the Diary page and navigating to the Hero List tab. Here you’ll be able to see every hero’s backstory, stats, and so on. 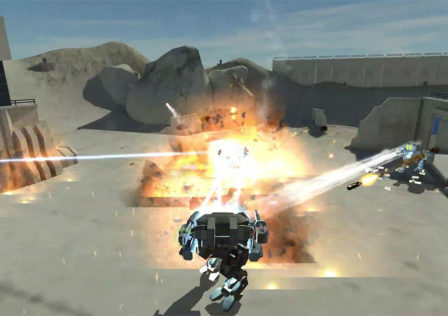 You can even see them in action in the practice mode. To add heroes to your roster you need to summon them, and there are multiple ways of doing this. You can summon S and A rank heroes using premium summon tickets. Rare Hero Summon lets you spend gems to summon rare heroes, and Monster Cards let you summon monsters, also for gems. You earn gems by completing missions, earning achievements, finishing dungeons, and just playing the game generally. 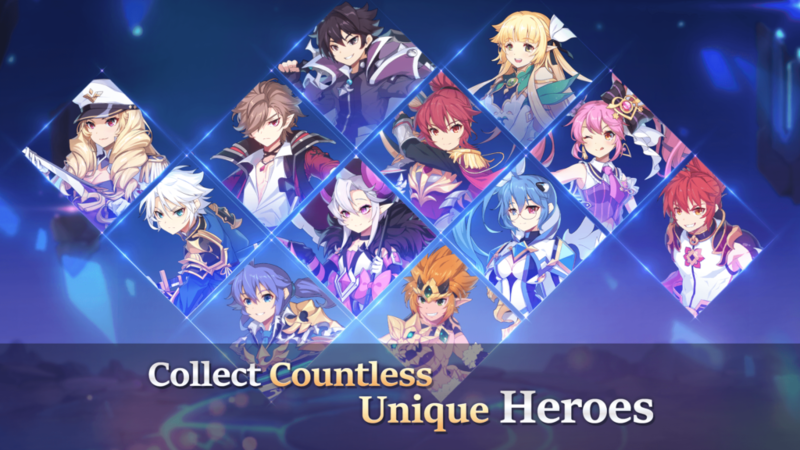 Your heroes can be enhanced in a number of ways in GrandChase. First off, you can train them using gold and Blessing of Valor, which you earn through general gameplay and Hero’s Tower mode, which is unlocked after you clear the Temple’s Core and accessed in the Battle section. Then you can upgrade them by tapping on a hero’s profile, and then Manage, and then Hero Growth. To upgrade a hero you plough other, less powerful creatures into them. The simplest thing to do is just tap Auto Material to have the game choose the best candidates. You can also evolve your heroes, using evostones. You gain these evostones through general gameplay and from Daily Defense Mode, which can be found in the Battle section and unlocks after you clear Ancient Kingdom’s Resurrection (Prelude). Evostones come in five differently colored varieties corresponding to hero classes. After joining a guild you can exchange your unwanted evostones for others, either agreeing to changes requested by other players or requesting your own changes. The first thing to concentrate on in GrandChase is the Adventure mode. 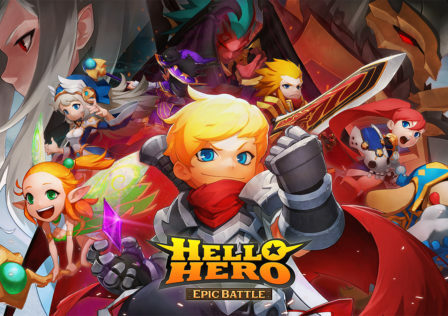 The further you can get in this single-player story campaign the more you’ll level up and evolve your heroes, and you’ll also win special rewards for completing stages. Then there’s the Battle section, which contains six different modes that gradually unlock as you make your way through the game, giving you the opportunity to win gems, items, and even characters. Trial tower is a layered dungeon in which you have to get as far as you can for progressively better rewards. PvP lets you take on human opponents for gold and Honor points (to spend on items in the Honor Shop). Daily Defense sees you defending against an attack, in exchange for evostones. Dimensional Boss is a boss encounter, where you have to field the best possible team against a series of powerful boss characters for gold and accessories. Hero’s Tower is another tower mode where you can win Blessings of Valor and Splendid Shiny, a hero that can be used to awaken an S rank assault hero. And finally there’s Wizard’s Labyrinth, a dungeon where you can win Prana to spend in the Prana shop and an S rank job hero select ticket. 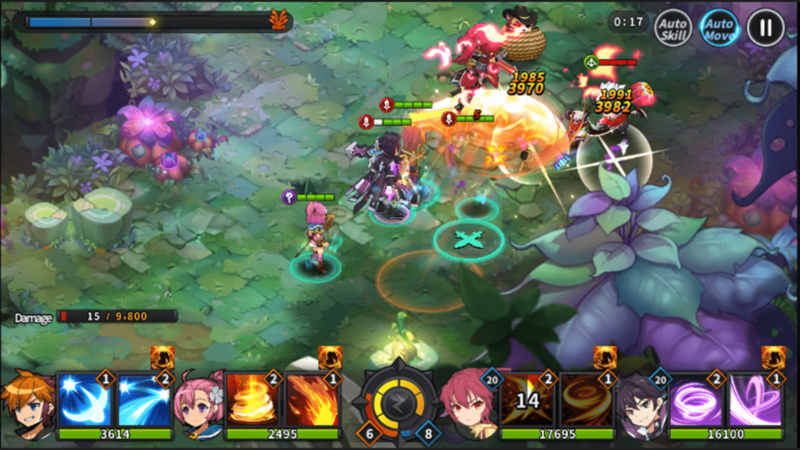 Use these tips for yourself now by checking out GrandChase on the App Store, Google Play, and PC (via BlueStacks).